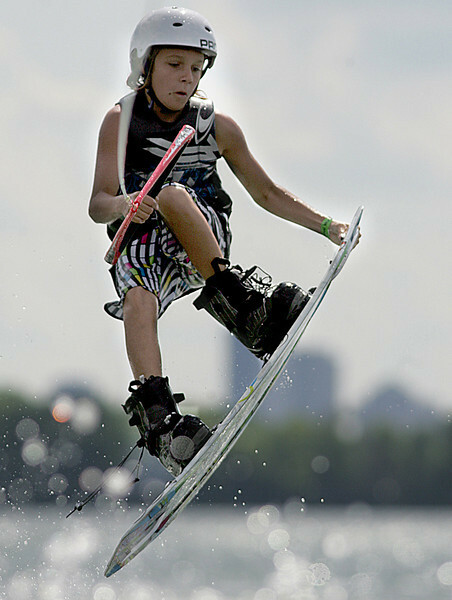 Cameron Steines competes in the 11th USA Wakeboard National Championships at Eastwood MetroPark in Dayton Friday, July 31, 2009. 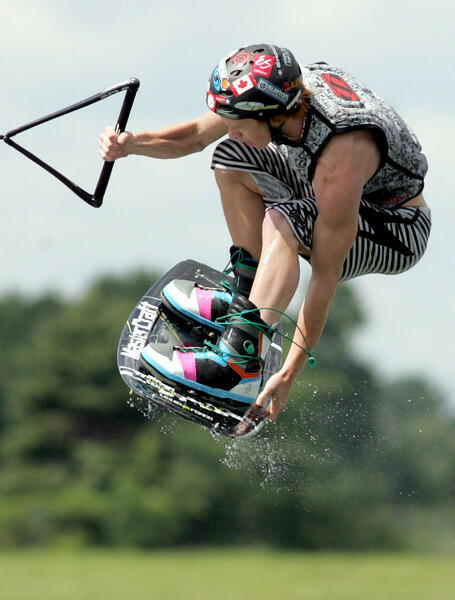 Zach Brown competes in the 11th USA Wakeboard National Championships at Eastwood MetroPark in Dayton Friday, July 31, 2009. 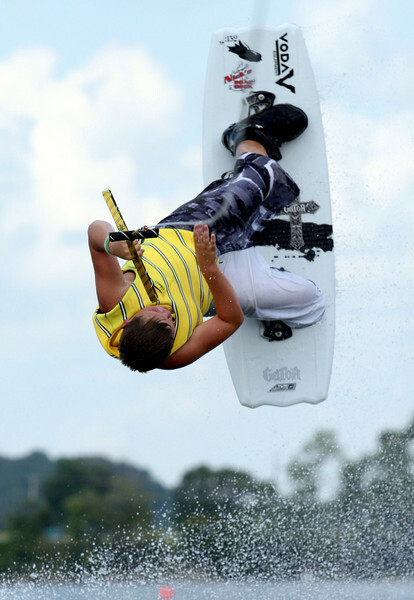 Noah Flegel competes in the 11th USA Wakeboard National Championships at Eastwood MetroPark in Dayton Friday, July 31, 2009. 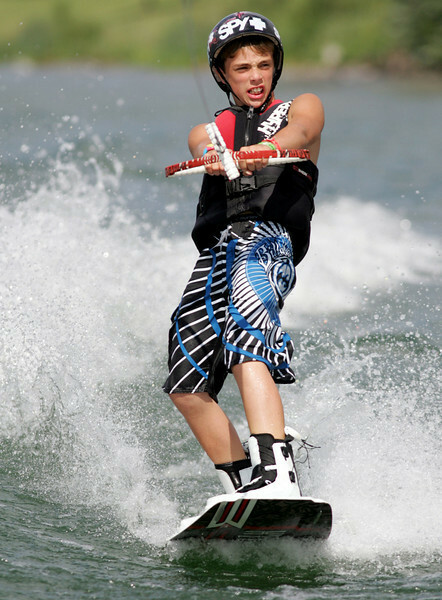 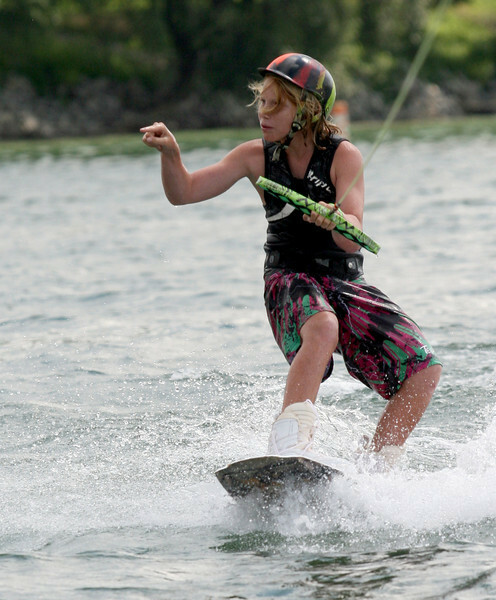 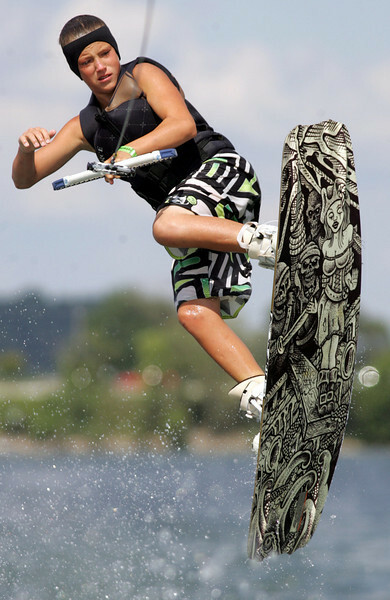 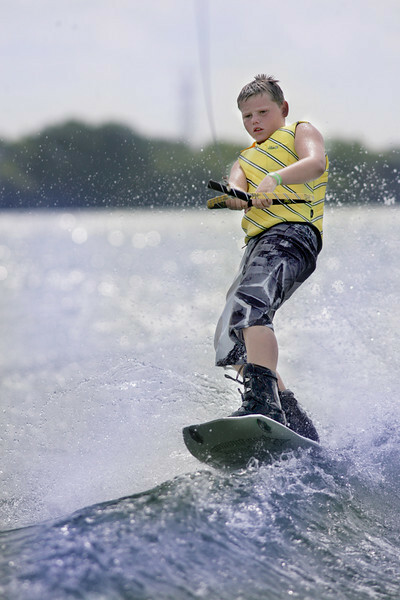 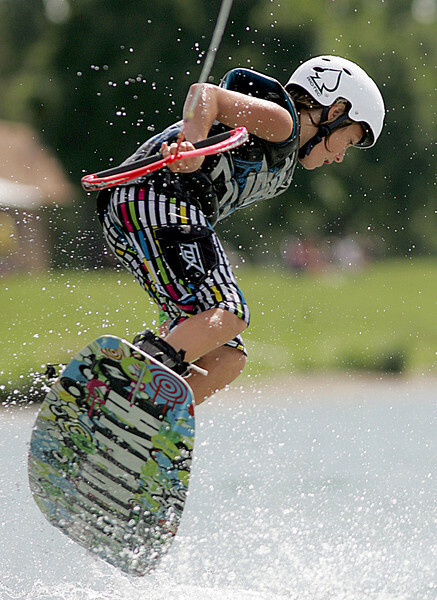 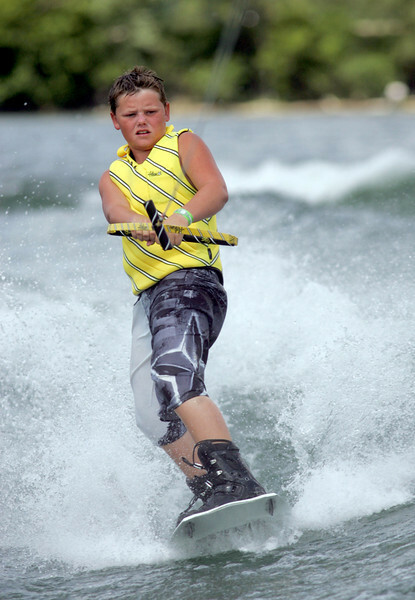 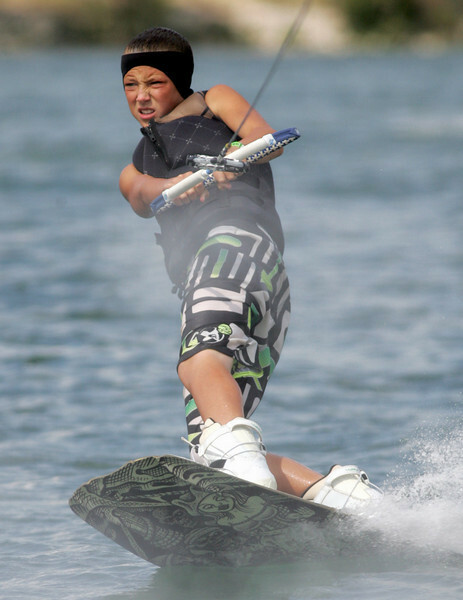 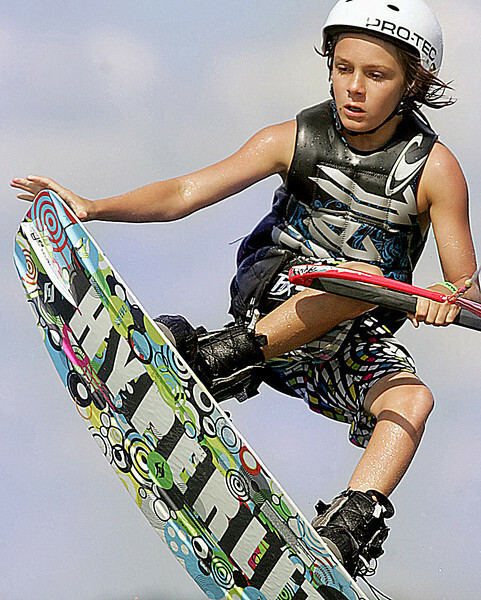 Noah Flegel, 11, from Lighthouse Point, Fl., competes in the 11th USA Wakeboard National Championships at Eastwood MetroPark in Dayton Friday, July 31, 2009. 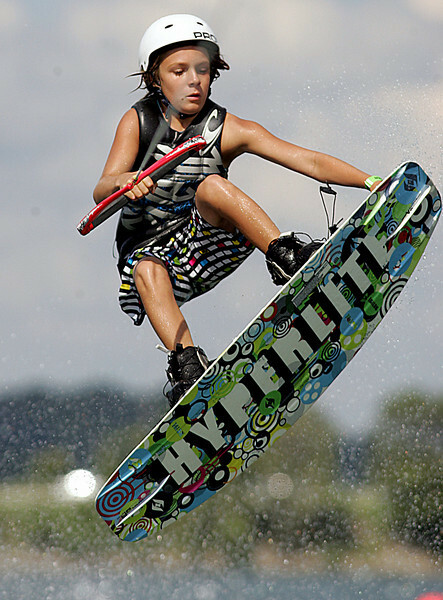 Robby Holihan competes in the 11th USA Wakeboard National Championships at Eastwood MetroPark in Dayton Friday, July 31, 2009. 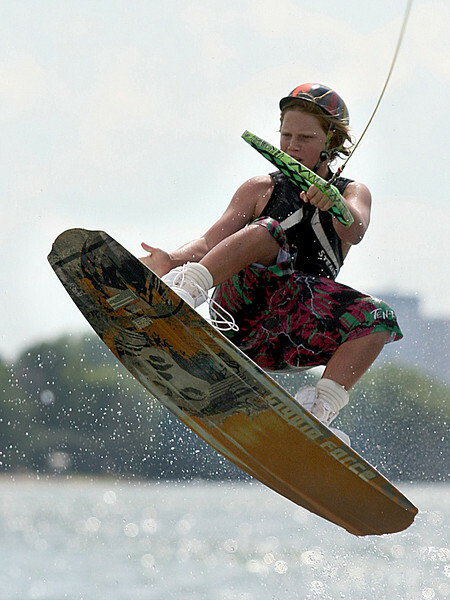 Landon Kasey competes in the 11th USA Wakeboard National Championships at Eastwood MetroPark in Dayton Friday, July 31, 2009. 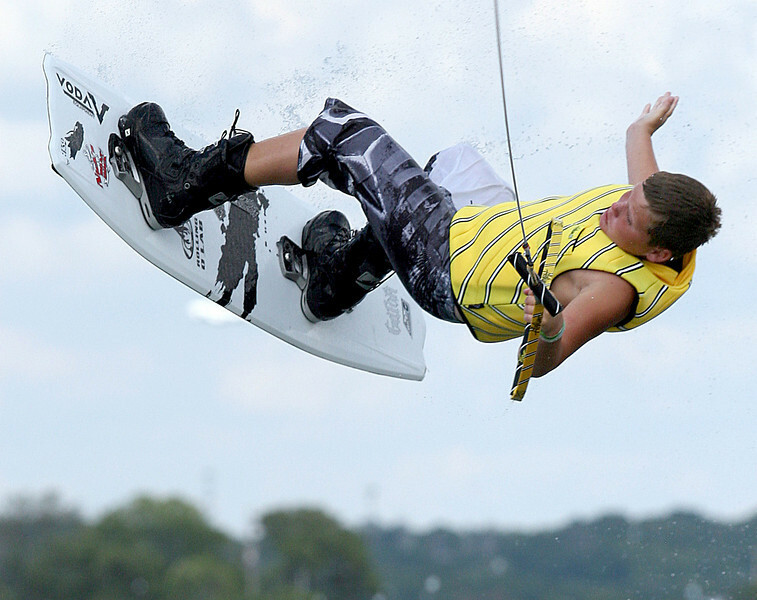 Gus Shuler competes in the 11th USA Wakeboard National Championships at Eastwood MetroPark in Dayton Friday, July 31, 2009. 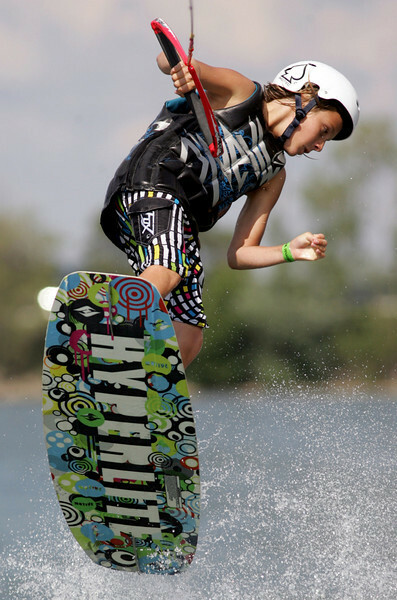 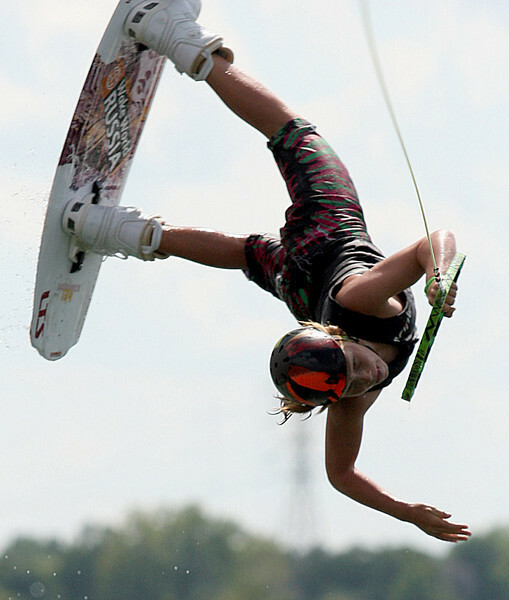 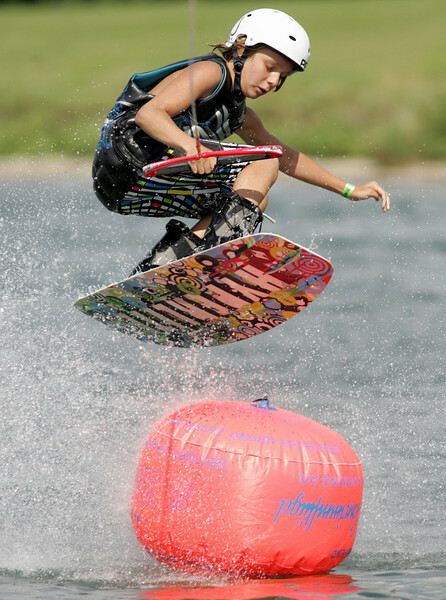 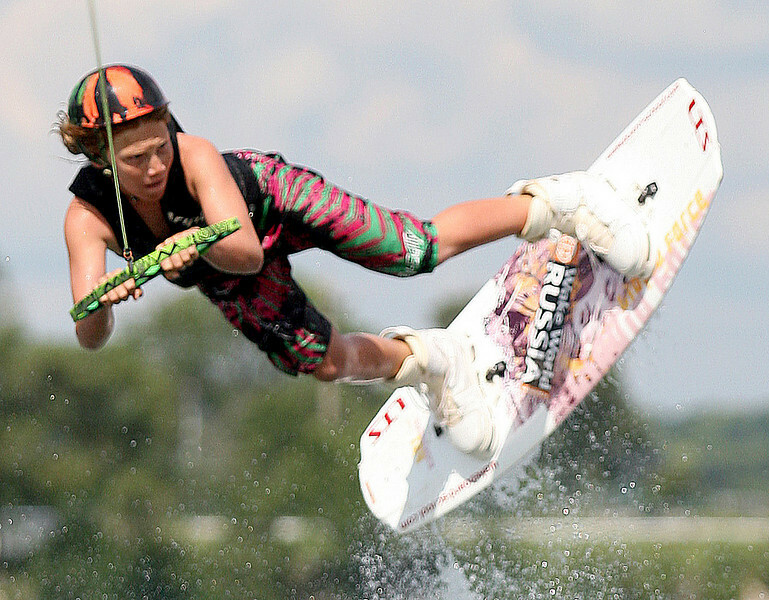 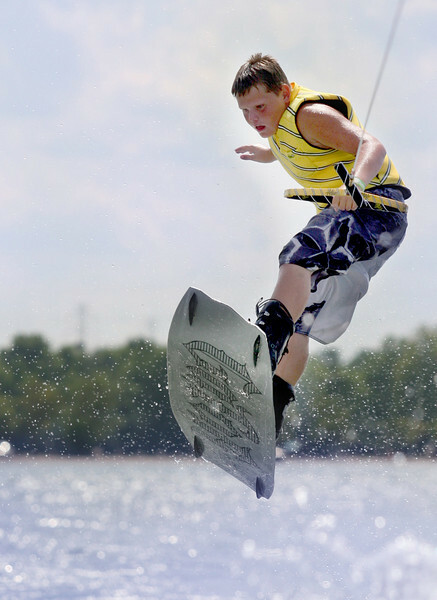 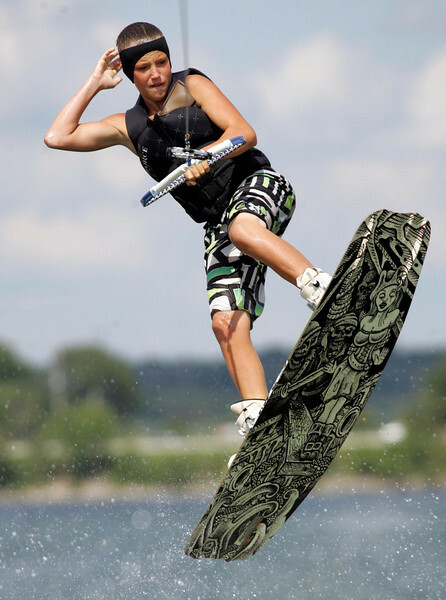 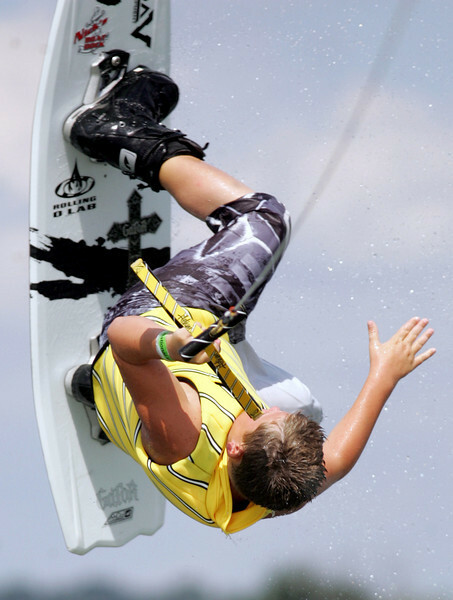 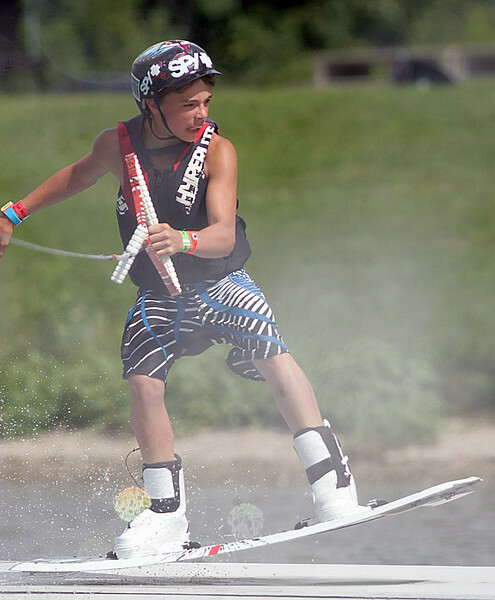 Gus Shuler, 14, from Wisconsin, competes in the 11th USA Wakeboard National Championships at Eastwood MetroPark in Dayton Friday, July 31, 2009.